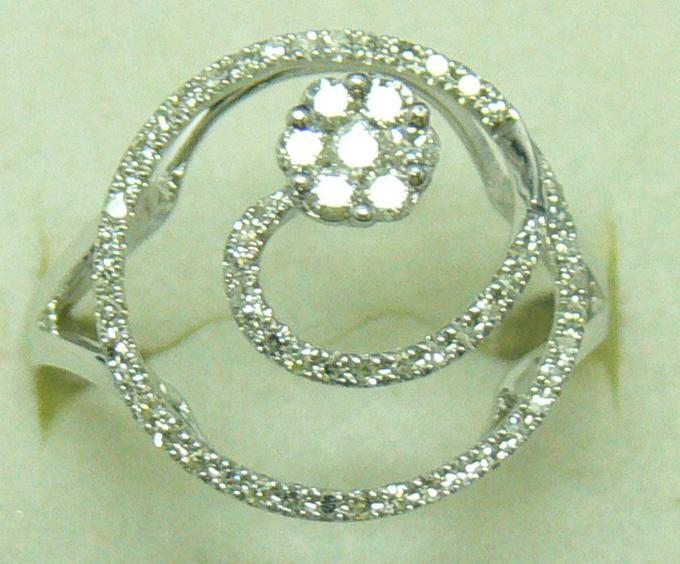 Material: 925 Sterling Silver Occasion: Daily Decoration, Anniversary, Gifts, Engagement, Party, Etc. 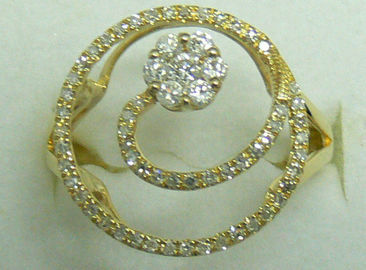 Shape: Round circle with flower in center. Stone color:all zircons were clear white in sample, you could choose color as your like. Plating color: 14k genuine gold/ genuine Rhodium /rose golden for choose. Size: fix size, have 5-8 for choose for place order. Tags: 925 Sterling Silver Rings, Classic Round Ring, Sterling Silver Flower Rings, 925 Sterling Silver Flower Rings.